What better way to celebrate a special occasion than to hire the best form of road transport, a luxurious limousine. At Mastery Livery Boston Limo Service we offer you the opportunity to make the best of all special occasions with our fleet of luxury limos. Arriving at a corporate event in a limousine allows the-up-and-coming businessman to showcase success and increasing financial prosperity and those who have been in the business for longer have the chance to prove stability and consistency. Furthermore, having a Boston limo service transport potential clients and investors from and to the airport as well as around Boston will certainly create a lasting impression, the same impression can be achieved by arriving at meetings in one of Master Livery’s Limos. Tradition has it for those attending prom to be transported from their homes to the venue in a luxurious limo which only adds to the significance this night has, especially for senior prom. Dressed in the most elegant of outfits with gowns and tuxedos or suits and arriving at your senior prom in a limo will ensure that you and your date or group of friends are the stars of the night. A very important reason why to hire a Boston limo Service is safety. 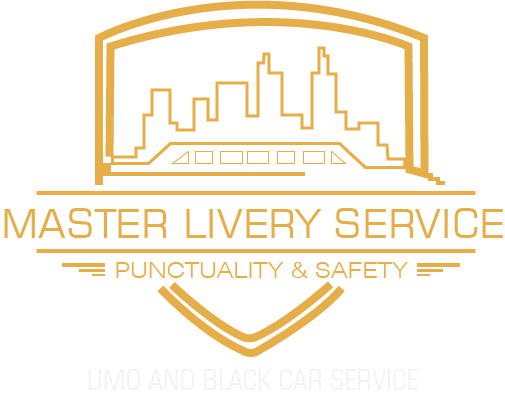 At Master Livery limo service all the chauffeurs are background checked and their driving abilities impeccable thus ensuring safe transit to and from prom. Get to your wedding in style with one of Master Livery’s limos. With our Limo service you can transport your bridal party to where the ceremony is being held and from there arrive as a married couple at your reception or cover whatever other transportation needs you may have on that special day and make it a day to remember. A night out on the town and other occasions. A Boston Limo Service does not have to be called upon only on special occasions, enjoy a night out on the town or take in the sights while enjoying the luxurious leather interior and high quality lounge. Take advantage of our point-to-point service for all your transportation needs.